Pirate's Cutlass (Piratensäbel) inkl. 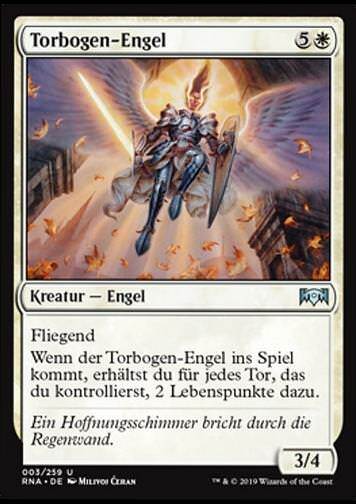 0% MwSt. 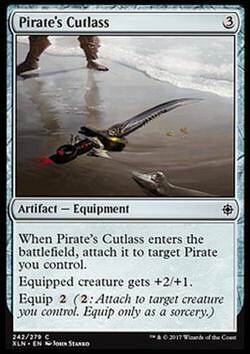 Regeltext: When Pirate's Cutlass enters the battlefield, attach it to target Pirate you control.